Carol Scofield’s programs are so much fun that participants often don’t realize they are learning! Her positive, upbeat speaking style — full of humor, passion, and storytelling — completely engage her audiences. Her empathy and sympathy for life’s challenges resonates deeply with the individuals in her programs. Her distinctive style gives her audiences a unique experience they won’t soon forget. Carol is down-to-earth — she knows we’re all human, and that message comes across in her programs — making it easy for audiences to relate to her. She knows how to engage people — keeping her audience’s attention. Her materials and class exercises give practical, real-life examples and scenarios. A certified facilitator, she is tremendously enthusiastic, and that energy is contagious to all who attend her programs. Carol leaves her audiences inspired and empowered. Carol founded Scofield & Associates in 1987. Since that time, she has presented training programs and keynote addresses in more than 40 states across the U.S., Canada, South Africa, England, Scotland, and Australia. 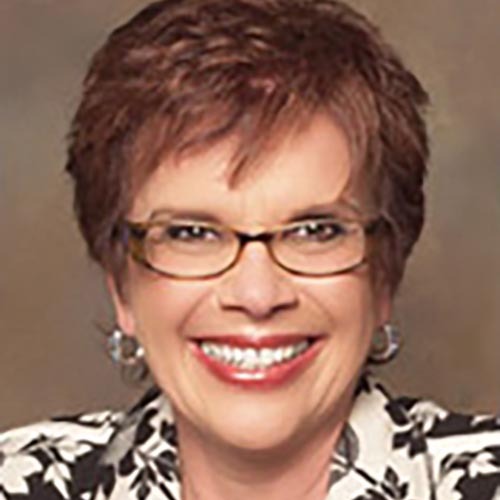 She has worked in both the for-profit and non-profit sectors, including health care, financial institutions, school districts, governmental agencies, the grocery industry, and real estate. She brings 25 years of combined experience in management, international training, public speaking, and award-winning talk show hosting to her programs.